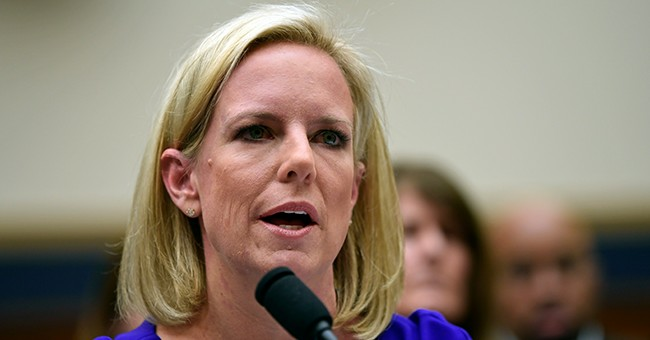 In a statement released on Tuesday, Secretary of Homeland Security Kirstjen Nielsen said her department and others are ready to stop the new caravans that have formed in Central America. In response to migrant caravan activity currently approaching the Texas border, DHS/CBP has requested DoD support to reinforce the Eagle Pass, TX Ports of Entry (POEs). Acting Secretary of Defense Shanahan has authorized the repositioning of approximately 250 active duty military personnel to the vicinity of the Eagle Pass POEs. This personnel includes military police and medical personnel from current border security support missions in Arizona, and engineers who will support hardening of these POEs. This support is being provided under existing authorities and in accordance with previously-approved requests for support. “DoD continues to work closely with CBP to assess the situation and determine how best to support CBP's mission needs,” he added. More than 3,000 active-duty troops have been deployed along the southern border as more caravans have formed.